TVS Phoenix 125 is an attractive new bike in town with all the necessary features for better riding experience. Read the review to explore the features, technical specifications & price. Phoenix 125 from TVS is structured carefully to pull the crowd towards it. The attractive body of the vehicle with advanced technological features is ready to compete with other popular bikes. 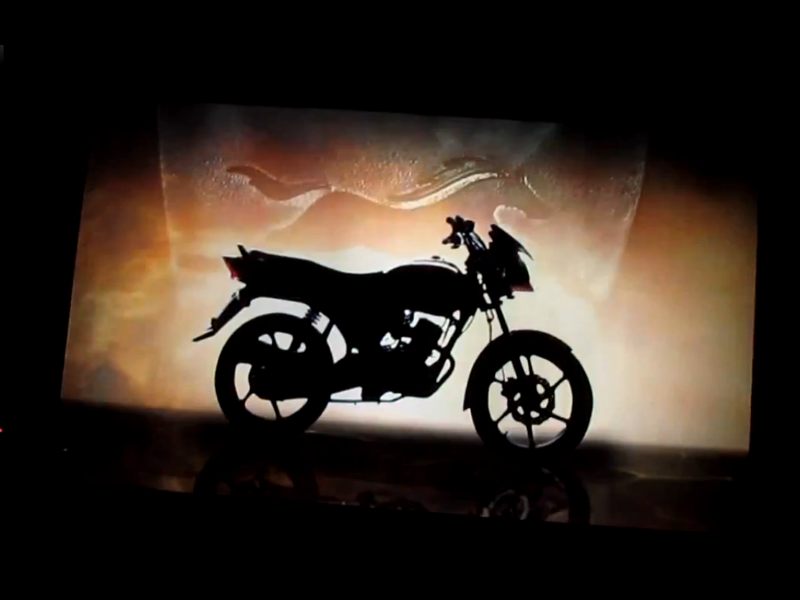 This trendy bike is made available to public from October 2012. 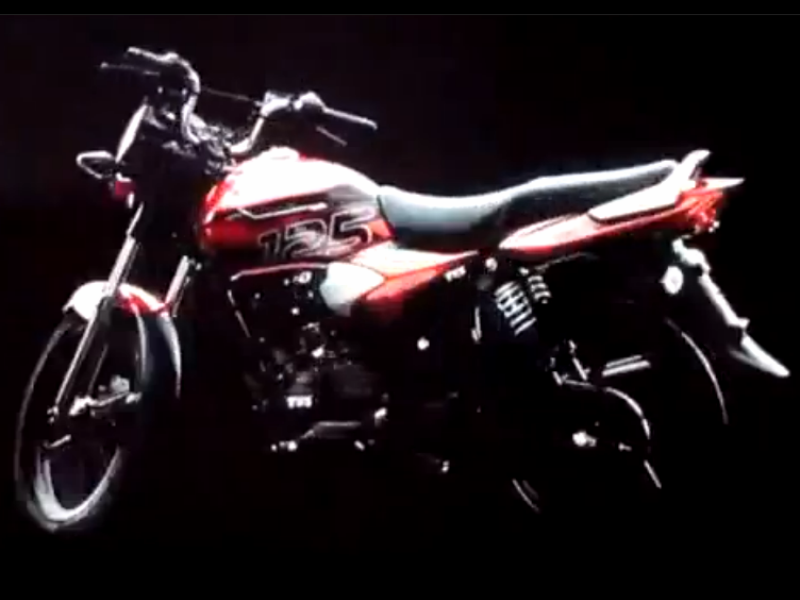 The all new TVS Phoenix 125 comes with powerful single cylinder, 4 stroke, 124.6 cc engine which assures better performance. The maximum power generated from it is about 10.5 bhp at 7500rpm and the highest torque achieved is 10 Nm at 6000 rpm. Further this power generated reaches the wheels through the well designed 5 speed gearbox. When it comes to looks, Phoenix is simply charismatic. The attractive curves on the fuel tank, well structured headlamp design and rightly positioned handlebars is sure to attract the costumers. The graphics used on the vehicle is other major plus point as it enhances the value. When it comes to comfortable drive, this bike stands first and for this thanks to the seating design. Driving Phoenix 125 is a pleasurable experience and this is because of its chassis including the front Telescopic Oil Damped suspension and rear 5 Step Adjustable Hydraulic suspension. The quality of the riding is further improved with its efficient braking system namely the front petal disc and rear drum. This soon to be launched vehicle is said to be released for Rs. 50,000 but the exact details about it is not known. 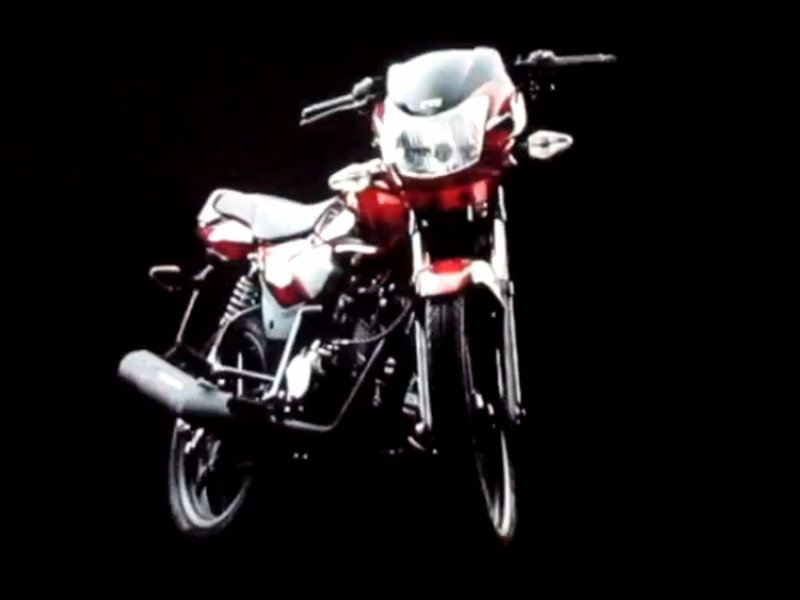 Like any of the other TVS motorbikes, the Phoenix 125 is also expected to give a good mileage on various driving condition.